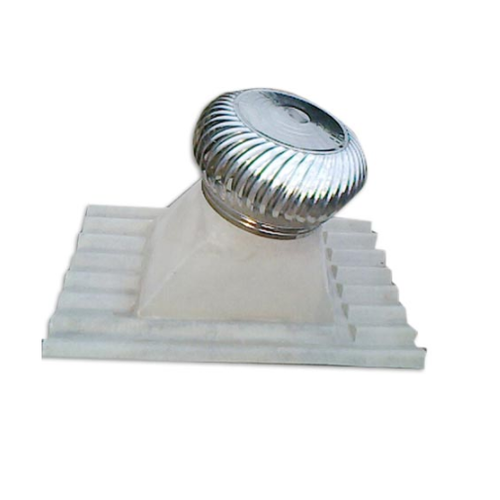 We are among the prominent manufacturers, suppliers and exporters of a wide range of Industrial Ventilators. Owing to the optimum performance, unique pattern and minimum maintenance, these ventilators are highly demanded in the various ventilation operations. The team of quality controllers keeps a strict supervision over the entire manufacturing processes to ensure a defect free range. Leveraging on our dedicated workforce and organized facilities, we, Shiv Power Corporation established in 2003, are offering 100% power solutions to our esteemed clients. Our acoustic generator canopies and enclosures are superior in quality and thus deliver peak performance. Our Product Range includes Sound Proof Canopy, Sound Proof Enclosure, Acoustic Enclosure, Room Acoustic Treatments, Sound Proof Acoustic Enclosure, Machine Sound Enclosure, Acoustic enclosures, DG control panels, UPS, transformers, inverters, portable Gensets and AMC. Our sound products are suitable for all type of diesel, Gas base generators from 2KVA to 8500KVA. Each product of ours is well tested and checked before final delivery to the client. Our quality expertise has enabled us to cater to the clients like State Bank of India, LIC Group (Jammu), Defense (Orissa), Metro Rail (Delhi) and many other reputed names.